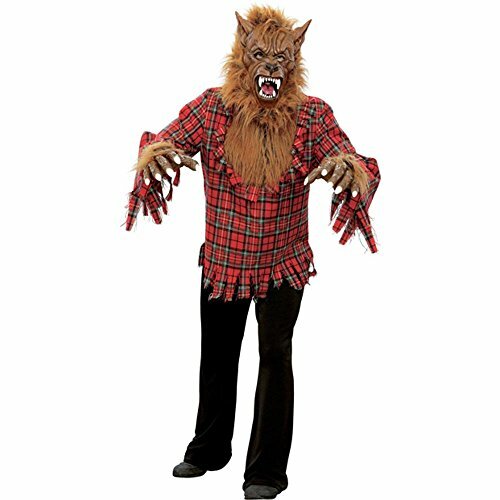 Dress up in a classic outfit this year with our adult werewolf costume. 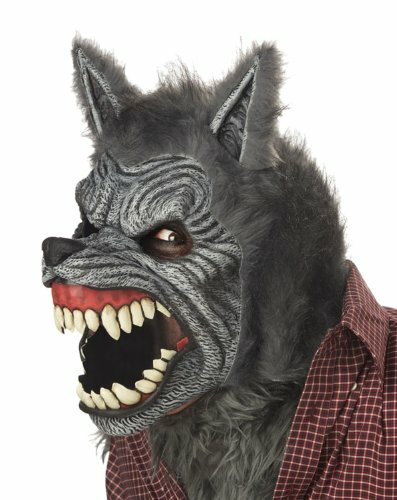 You can look just like the Wolfman in this scary costume. 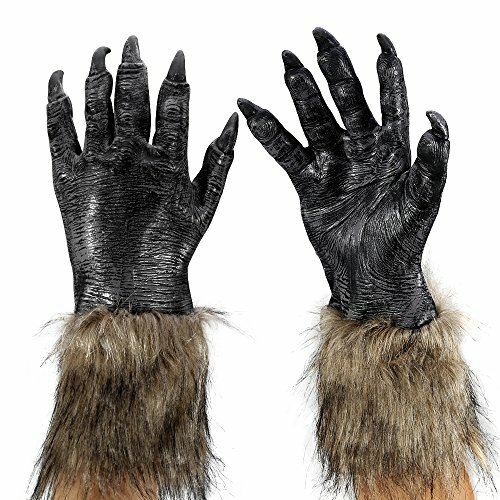 Comes complete with mask and gloves. 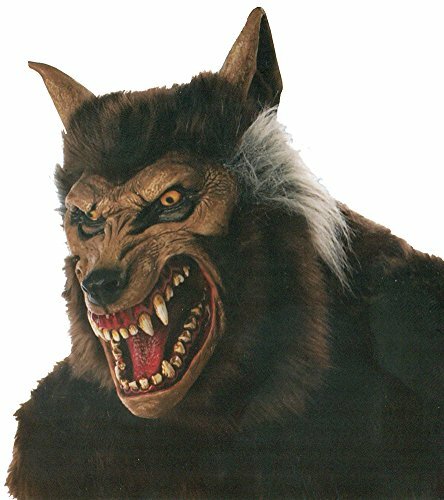 The adult Full Moon Werewolf costume includes the shirt with fur & Ani-motion werewolf mask. 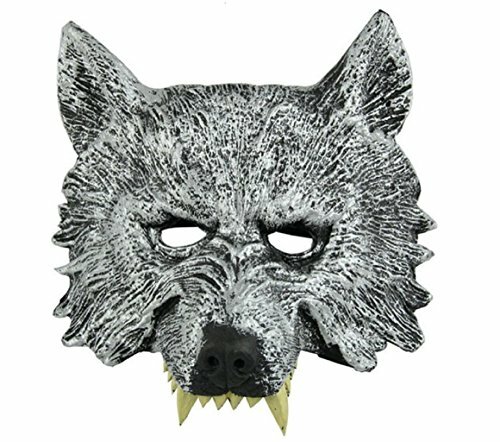 The werewolf mask features terrifying Ani-Motion action that moves with your own mouth! 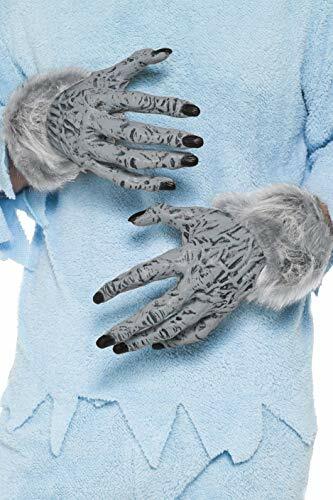 This werewolf halloween costume comes in adult sizes Large, Medium. 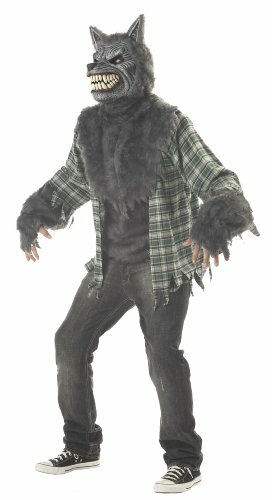 The pants and shoes are not included with this adult mens scary monster werewolf costume. Please note: This item's color may vary due to inherent manufacturing variations or your computer monitor's color settings. The item you receive will be identical or substantially similar to the item pictured in this listing. 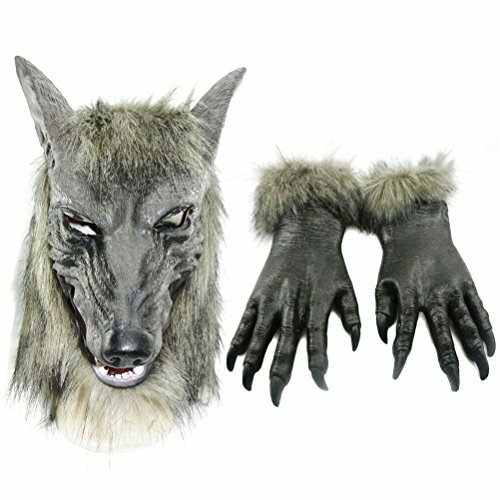 Package Include: 1 Pair Halloween Wolf Gloves Note: Because of the latex material, it has a bit of emulsion flavor. Put it on ventilation places for a few days.